When an entrepreneur looks for the best dropshipping tools on the market, a careful research is always necessary. The chosen software should simplify order fulfillment, work with product description and images and solve numerous other tasks that are necessary to sell products effectively. 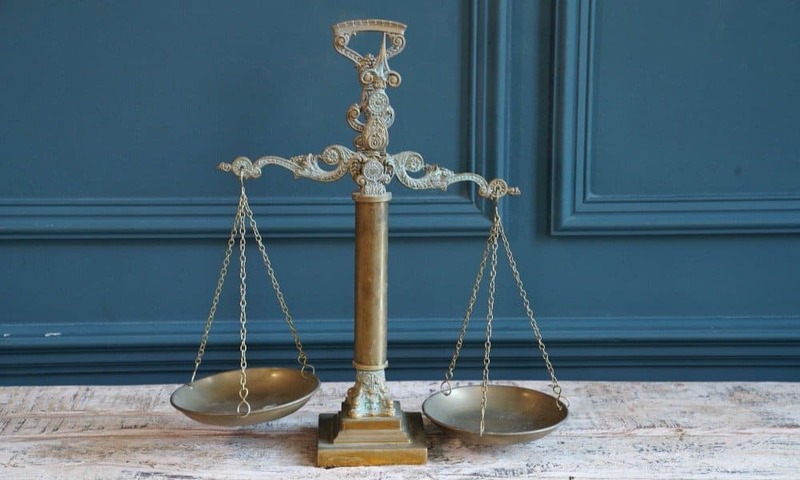 Let’s find out what’s the difference between two of the most popular solutions offered by our team! 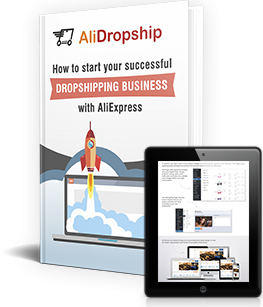 AliDropship plugin gets chosen by thousands of people all over the globe. Both newcomers and experienced businessmen buy the plugin because they want to dropship products and manage their stores in a quick, easy and efficient way. Sometimes our clients feel slightly confused: when we receive their order on the plugin purchase, we offer them to choose between two plugin versions which are AliDropship Plugin and AliDropship WooCommerce Plugin. What’s the difference between these dropshipping tools? Today, we’re answering these questions once and for all! 1. What do you mean by AliDropship Woo plugin? So, there exists AliDropship plugin that manages the majority of the dropshipping processes automatically. For the convenience of its users, 2 versions of the plugin were developed by our team. The first version is AliDropship Original Plugin: it works on any general WordPress website that has no WooCommerce plugin installed. It is important to note that this plugin is only compatible with webstore themes offered by AliDropship. The second version is AliDropship Woo plugin: it will ONLY work on your website if you have the WooCommerce plugin installed on it. In case if you don’t know what is WooCommerce exactly, please go to this article. 2. Okay, but which one dropshipping tool is better? From the technical point of view, both dropshipping solutions are great, really 🙂 Both of the plugin versions are carefully tested and regularly updated by our enthusiastic team of highly skilled developers. From the point of view of the business performance, both of the versions also show equally impressive results. For example, our client, Kingpin from India, uses AliDropship Woo plugin which helped him achieve $28,000 in sales in the first 30 days of the business operation. Another client, Otto from the Baltic states, uses the original version of AliDropship plugin – this is how he made $13,000+ in a single month. Read more success stories from our clients who use AliDropship plugin here. Still, it needs to be mentioned that from the point of view of their functionality, the plugin versions are quite different. So, as you can see, both of these dropshipping tools do the job that takes the majority of time in a daily drop shipping routine, and these processes are completed automatically. AliDropship original plugin has an extended range of additional features and dropshipping tools (for example, it has several built-in themes, a convenient dashboard showing the most important store stats, etc. ), which makes it the perfect choice for people who don’t have much experience yet. In other words, it’s an all-inclusive solution that helps you create a turnkey-ready store without any additional development/installation works. AliDropship WooCommerce plugin, in turn, has only the strictly necessary features: it only performs the core dropshipping functions listed above. Well, because of the exceptional mechanism of WooCommerce itself. 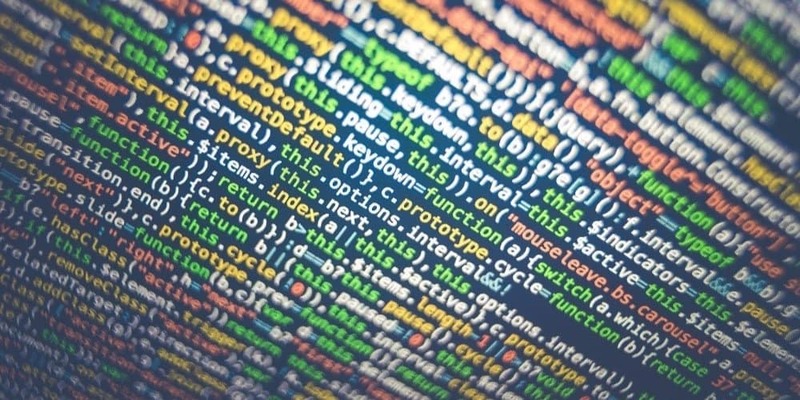 It was designed as a solution for full website customization, which is why there exist a specific plugin or tool for every specific management task. There isn’t such a thing as a universal plugin that would do ALL the desired job. Instead, a WooCommerce website owner is supposed to be skilled and inventive enough to independently source and install a separate plugin for every single one of his/her goals. You can view the comparison of both versions’ features here. Yes, if you want a super exclusive store with one-of-a-kind design, WooCommerce dropshipping is a good solution. The thing is, thousands of developers all over the globe develop and upload numerous plugins, tools, and themes for WooCommerce: by combining and choosing these elements at your own pleasure, you get a distinctive store that has no analogs. AliDropship has NO self-developed WooCommerce themes: we only have 3 store themes that are compatible with the original plugin, built on the example of the most successful stores in the global e-commerce practice, and fully optimised to bring the highest returns. So, when you buy AliDropship Woo plugin, you don’t receive any built-in store themes along with it. It is totally up to you to find a suitable theme, upload it, and install on your website. 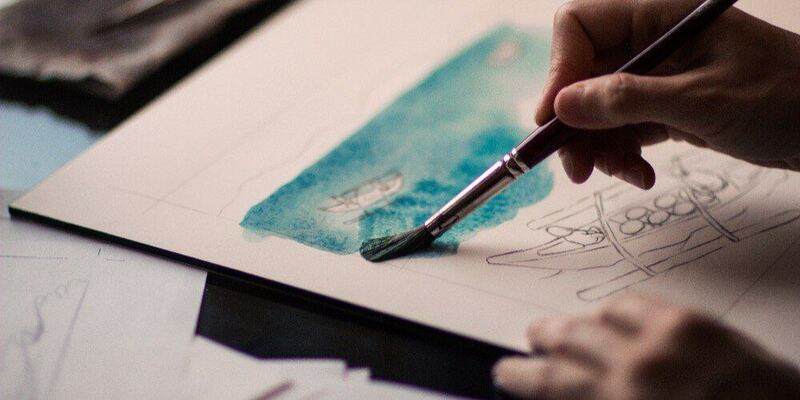 It’s worth mentioning that all the existing Woo themes are produced by people who live all over the world, use a very different professional background, and have really different design and development skills. This is why AliDropship, unfortunately, can’t guarantee that a Woo theme you choose will be good-looking on any device, highly convertible, and smoothly working. Still, as we really want to help you with your business growth, we have tested a number of the most commonly used WooCommerce themes. Based on our developers’ feedback, we made a list of the most appealing Woo themes in terms of their flexibility, safety, and ability to generate sales. You can find the list of the recommended Woo themes here. 4. So, I got the AliDropship Woo plugin, but, when I log in, I don’t see a logically structured dashboard in my store! What the…?! Yes, that’s exactly what we were talking about. But, when you work with the AliDropship Woo plugin, it gets a little bit more complicated. If you run a WooCommerce-based dropshipping store, you can view its stats in the internal admin panel, or use a different independent plugin for this purpose. 5. Oh. But your AliDropship Woo plugin still processes the orders, right? Both our plugin versions can automatically redirect the order information to original AliExpress supplier. If you use AliDropship Woo plugin, you need to go to the WooCommerce section, then choose the Orders tab, and click on the order you need to redirect. When the window with this order details opens, all you need to do is click on the ‘Place order automatically’ button. After this, the plugin will do all the job: it will visit AliExpress, select the necessary product variation, add the chosen items to your shopping cart, and write your client’s delivery address on the checkout page. The only one action you need to take after this is click the Confirm & Pay button at the bottom of your page. And for the AliDropship plugin, the orders processing is even quicker: you can read the step-by-step guide and view the video instructions here. 6. Are the shipping options identical for both the plugin versions? Generally, AliDropship plugin allows you to select, set up, and modify lots of shipping options – you can read more about it here. When you use the original AliDropship plugin, all of your settings are automatically applied to all the deliveries arranged to any country on the globe. When you use AliDropship Woo plugin, you need to deal with the so-called Shipping Zones: it means that you need to individually assign these settings for every separate region. 7. How do the plugins work with tracking? If you have the original AliDropship plugin, simply read this article in our knowledge base to find out how to track the order details and how to automatically send the right tracking IDs to your buyers. The plugin will synchronize your AliExpress account with your store and, if the original supplier has already provided the tracking ID, this number will automatically appear on the Order page. 8. What about payment gateways? The original AliDropship plugin is compatible with the majority of the most popular payment gateways across the globe. Here you can view the list of payment gateways supported by AliDropship plugin. With AliDropship Woo plugin, it’s a whole different story: WooCommerce itself supports almost every payment gateway that exists in the world. It means that you can go on the WooCommerce official website and download any plugin that attaches the necessary payment gateway to your store. Alternatively, you can look for the necessary plugins on the official websites of the desired payment gateways. 9. Can I install Woo plugin on a general WordPress site, or use the original plugin on a WooCommerce site? Well…it’s not a really good idea in terms of compatibility and smooth working process, and here is why. The original AliDropship plugin only runs effortlessly on general WordPress websites that have no WooCommerce plugin installed. The AliDropship Woo plugin is specifically developed to be used on WooCommerce sites. If you try to mix them up, your store simply won’t work as planned. Please note: if you already have one of the plugin versions running, it will be quite time-consuming to switch to the alternative one as you will have to delete the current store contents and import all the products from scratch. 10. Is the Woo version a good choice for a beginner in dropshipping? As you have noticed it from the previous parts of this article, WooCommerce itself is a platform that requires considerable technical knowledge and/or development skills. 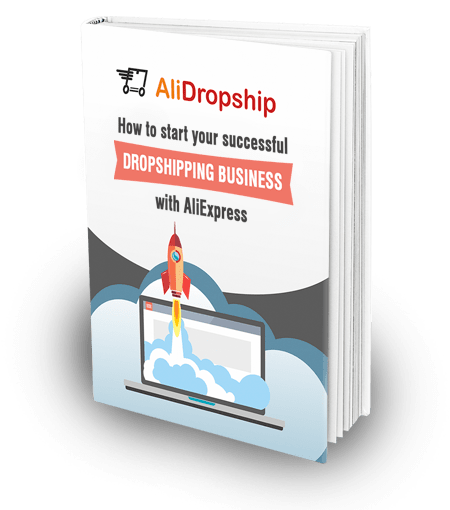 If you don’t have any experience in building websites and running online stores, we strongly recommend sticking to the original AliDropship plugin. It has all the necessary drop shipping tools already integrated, which is why you won’t have to waste your time and nerves on the selection and installation of additional plugins. 11. Okay, but… I still can’t decide which of these dropshipping tools suits me better. There’s nothing to worry about! Go through this tiny checklist and tick the statements you agree with. Have you just ticked more than 4 statements? Go for AliDropship Woo plugin. Have you just ticked less than 4 statements? Go for original version of AliDropship plugin. From the video in our branded YouTube channel, you can learn more about the two types of dropshipping tools: the original AliDropship plugin and its WOO version. That’s probably all you need to know about our dropshipping tools! So, which version of AliDropship plugin do you prefer? Well written! I tried both versions, and you are writting it 100% right. The two plugins are plugins with some variations. Nevertheless they are still plugins similar to oranges and apples. An apple and orange are both fruit with variations and regardless of variations they are from the family of fruits. How can an apple be compared to a doughnut as anologies for the plugins you mention? What am I missing here why you used that image as a lead in to this article? A Donut is customize-able an apple is not! Very helpful. Exactly what I needed to decide! I am a long-time developer, and presently I have three stores running Alidropship Woo and one running original Alidropship. The thing that I am having the hardest time with, even though I like my Alidropship store, is that I cannot add a print-on-demand integration. I could add the products manually, but the print-on-demand services all have Woocommerce integrations available. I didn’t want to redo my store, so I opened a sister store that has no dropshipping whatsoever, only print on demand, and both these stores serve my niche – except one is exclusively dropshipping, and one is exclusively print on demand. I will use Alidropship Woo for all future stores so that I can use the theme of my choosing (presently Beaver Builder) and have more control over every aspect of the site and store. Thank you to the Alidropship team for this interesting and useful plugin and for three thoughtfully designed themes! Hi Trish, I’m interesting in knowing how you set up your print on demand service. How may I be able to reach you? What I want to see is an integration to sales funnel in the original Alidropship plugin. I that a feature available or do i have to do it manually? I think it doesn’t really matter too much which plugin to use but more importantly with the same products selling on either versions, which will perform better? Yaro or others, if anyone has stats or ideas which version will perform/convert better if selling the same things?